In this newsletter we want to explain some of the many reasons why we are committed to high level physical education and sports. Richmond Park School will place great importance on the students’ sports education. Too often this vital aspect of learning and development is not given the time or attention it deserves. At our school, physical education will be given significant time in the curriculum from Early Years to the end of Secondary School and will be taught by specialist teachers. We shall also organise team sports and encourage healthy competition. In addition, there will be a wide range of sports clubs, led by specialist staff, and support for those students who wish to attain high level performance. Physical education and sport promote good health, both physically and mentally. 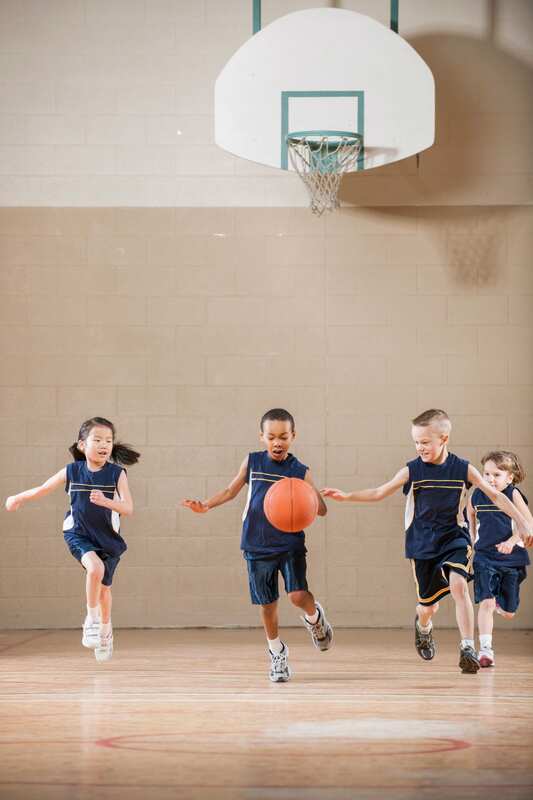 Recent studies have shown, for example, the positive connection between school sports and continuing physical activity later in life. Also, children who develop an early interest in sport spend less time on social media and computers and more time interacting with others. 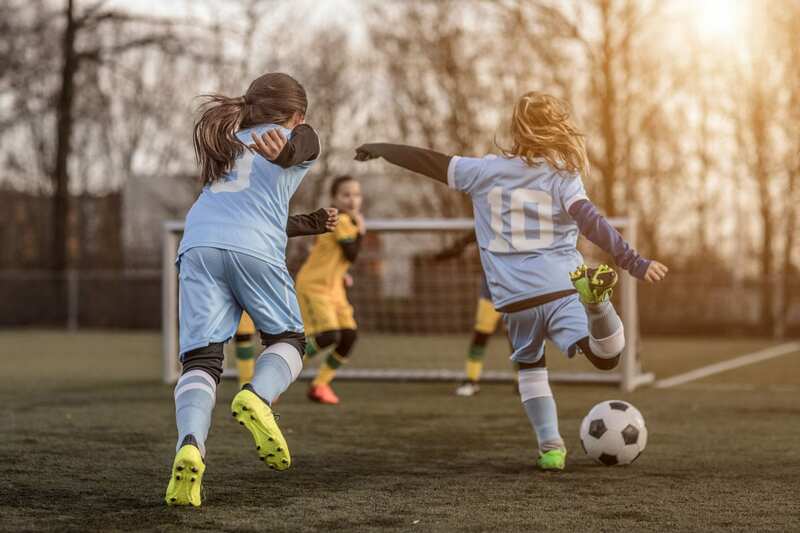 Adolescents who have developed a pattern of participation in physical activities and sports clubs will often maintain these interests so they become an essential part of their adult lifestyle. The influence of physical education and sport is extensive and significant. Apart from physical skills, students learn so much about leadership, team skills, healthy competition, respect, discipline, pride, and loyalty. They develop greater self- reliance, and a more positive attitude, even when ‘losing’ or failing to achieve a particular goal. These skills and values have a major impact on students’ overall personal development and achievement. Exercise also positively affects the brain. Many studies have shown that regular exercise has a profound effect on the brain,significantly improving memory and learning. We become more relaxed and positive, concentrate harder, and become more creative. This reinforces one of our central beliefs: ‘play’, in every sense , is at the heart of learning. We need physical play all our lives, but the play of ideas, thoughts, and language is vital too. If we get fit, our brains get fitter.